The Wolfepak Band is a virtual powerhouse of musical genius faithfully replicating the best Grammy and Hall of Fame hits in rock, jazz, funk and blues. Gary Wayne is an accomplished singer, actor and musician raised in New York. The versatile Gary Wayne has been entertaining big and small folks for most of his life. 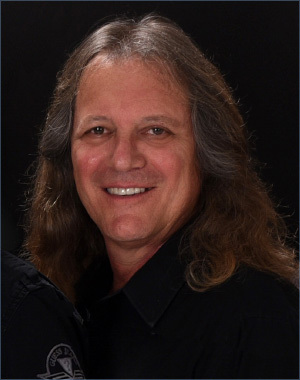 He started out as a musician, playing clubs, concert halls and arenas and has opened for such bands as Pat Travers, Marshall Tucker Band, Little River Band. A self-taught musician, guitar, keyboards, drums, harmonica and bass. Utilizing all his instrumental skills, he appeared on three albums and has written songs with many artists. Gary has a unique performance style which connects with any audience of any size.